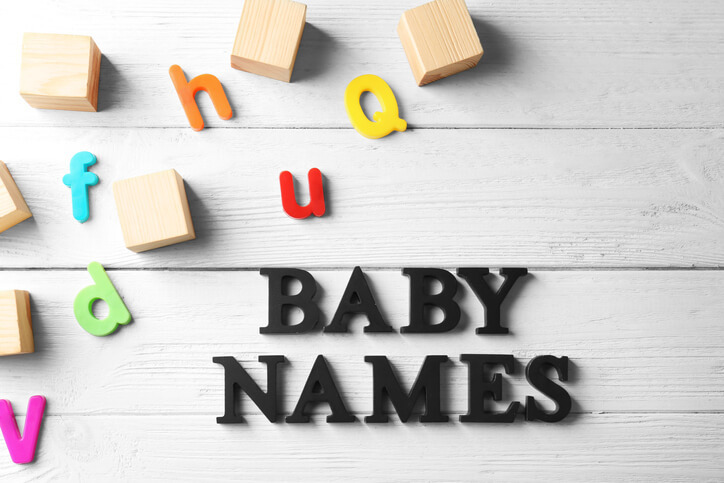 Looking for the most popular, classic or unusual baby names? We have everything you need to find your perfect baby name. Naming a baby is fun, serious business. After all, the baby name you choose will be your child's name forever. It might be a reflection of when and where your baby was born, of your family’s culture and traditions, or of your personal preferences. There’s a lot to consider in baby naming! That's why here on Mom365 we have the resources you need to find the ideal baby name. Do you like popular or trendy names? First you might want to skim through the current top 100 baby names in the U.S, or see them sorted by top 100 girls names and top 100 boys names. We also have popular names sorted by origin and looking at baby names through the past years. Looking for a name that is a little bit outside mainstream? Try these unique girls names and unique boys names lists to see if something catches your creative eye. Now get going! We're sure you'll find the perfect name here for your baby. Good luck!